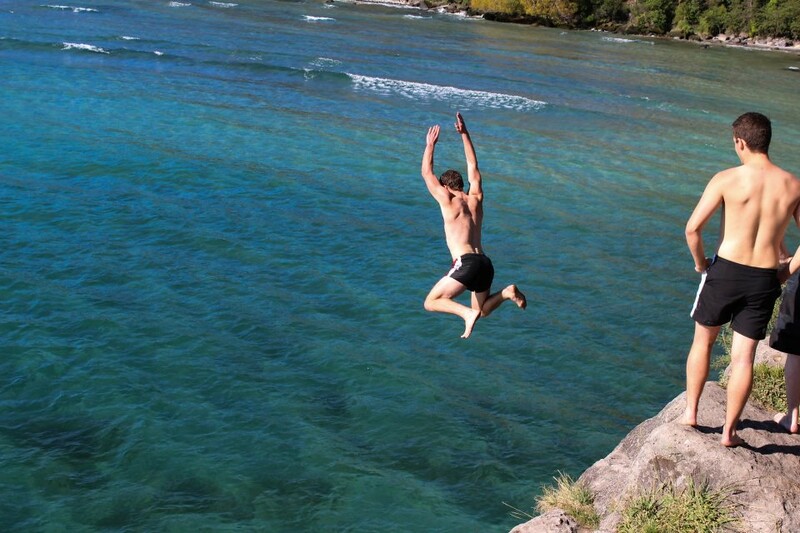 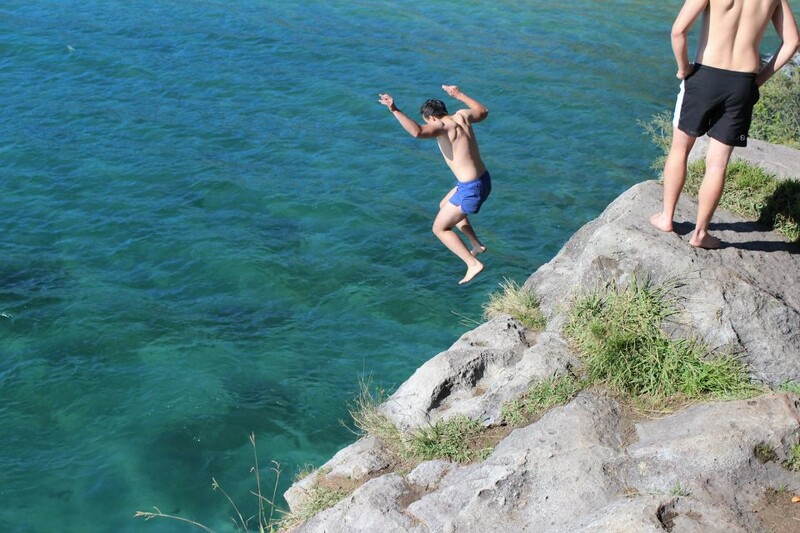 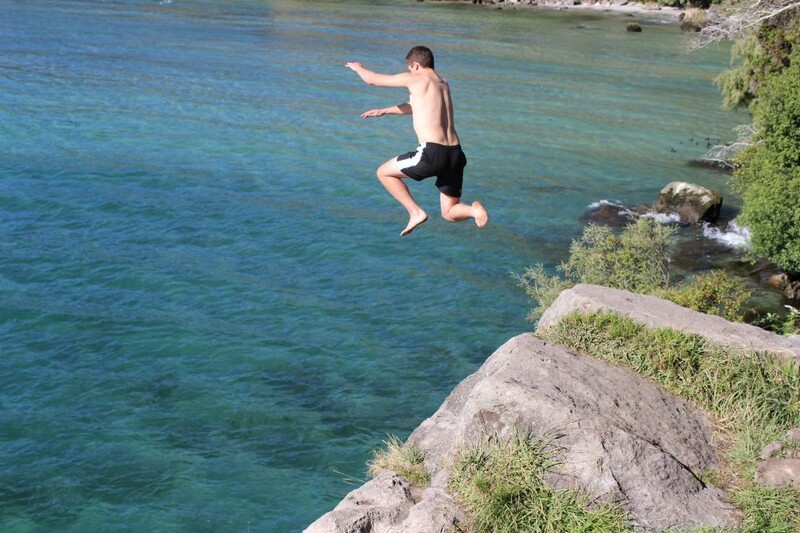 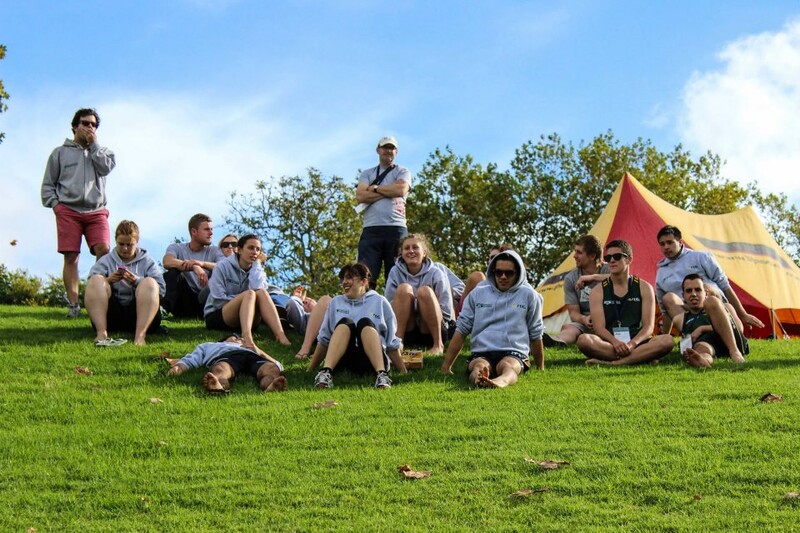 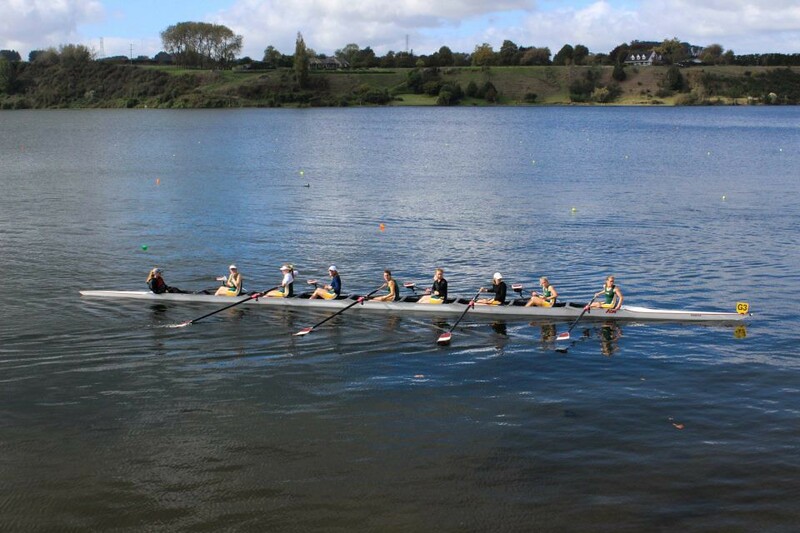 The Club’s Committee has determined to hold a Special General Meeting on Saturday, 13 April 2013 in Whanganui. 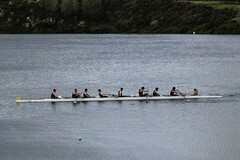 2) Whether the Club should adopt a new set of Rules. 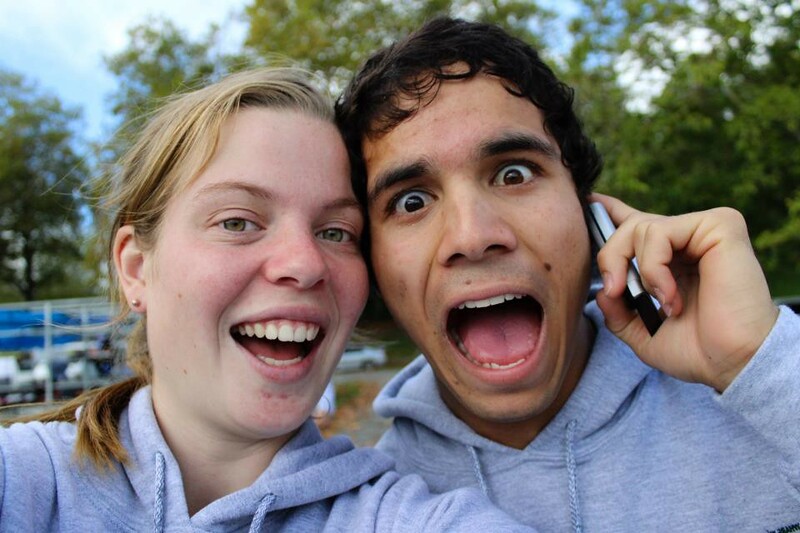 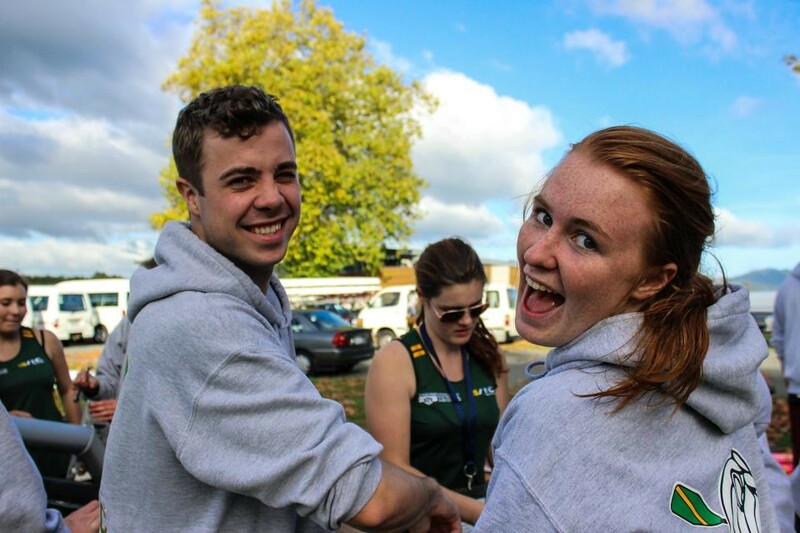 Since the passage of Voluntary Student Membership, it became inevitable that clubs would have to improve their organisational standards in order to maintain and grow their membership. 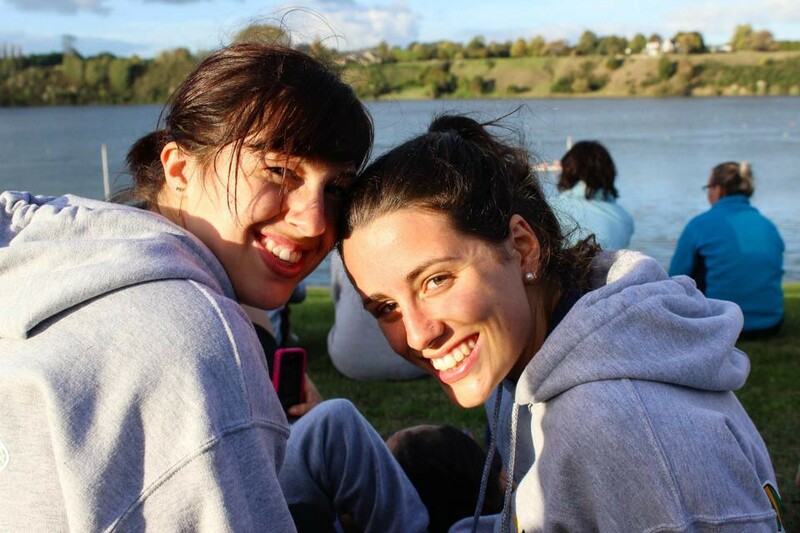 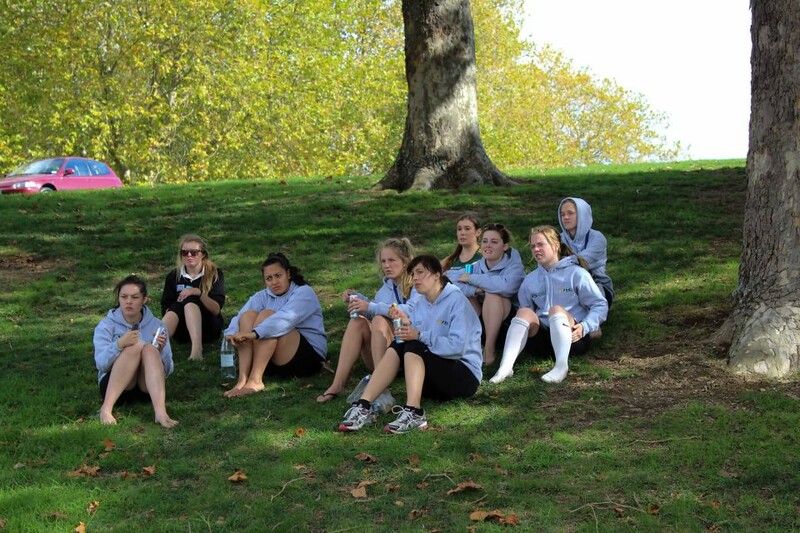 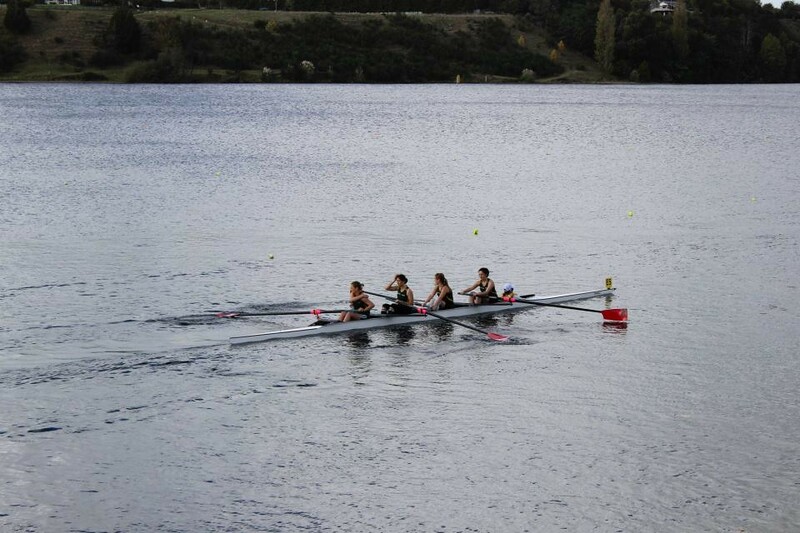 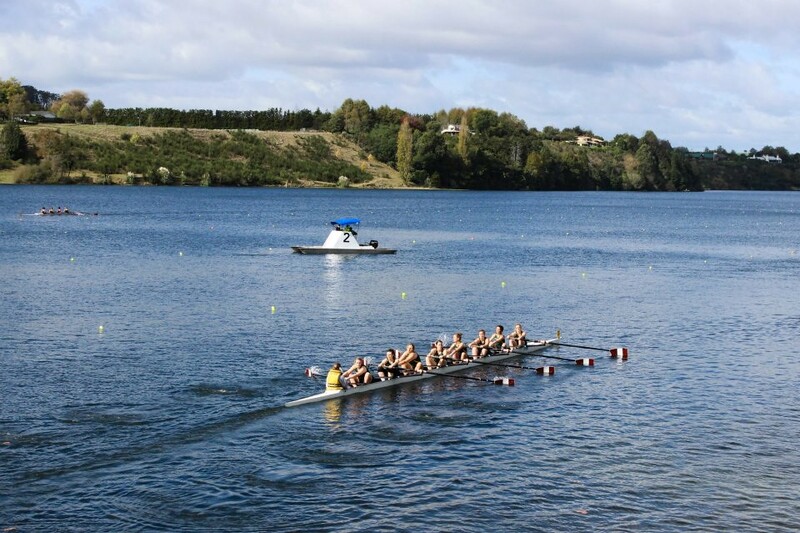 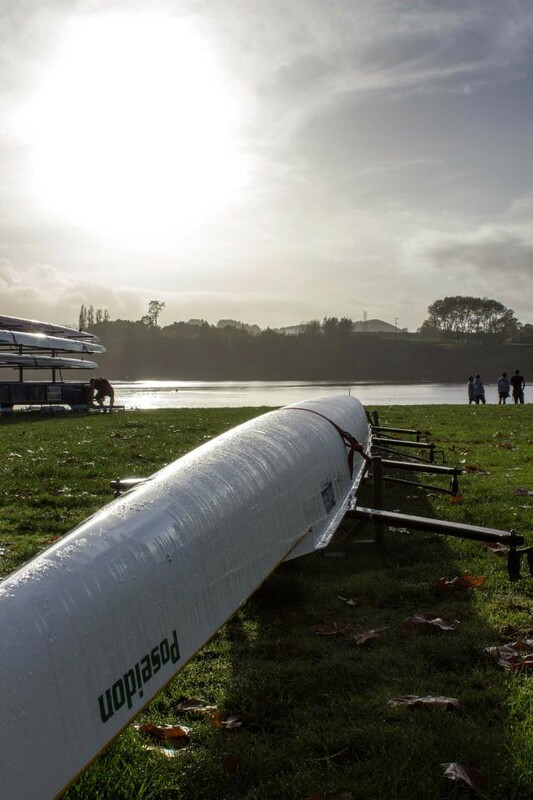 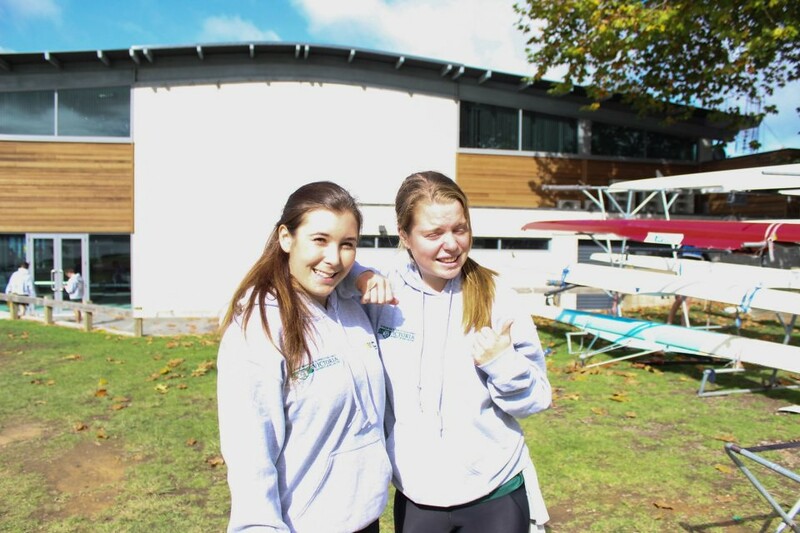 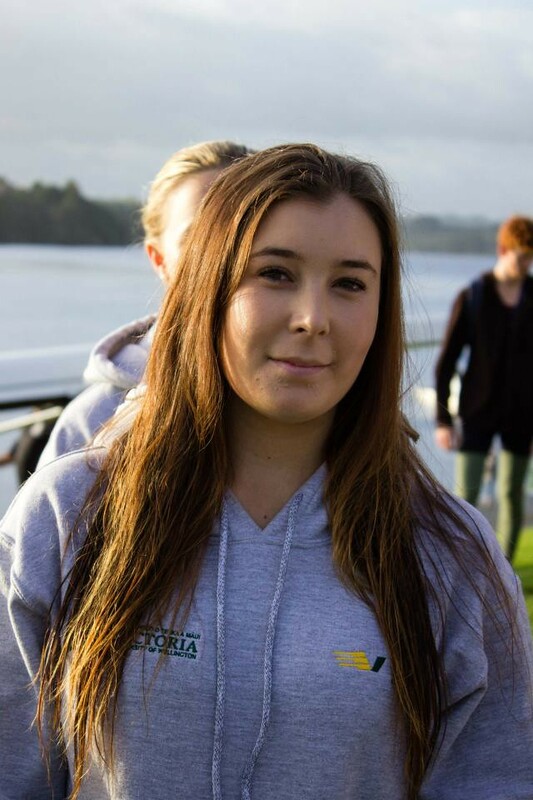 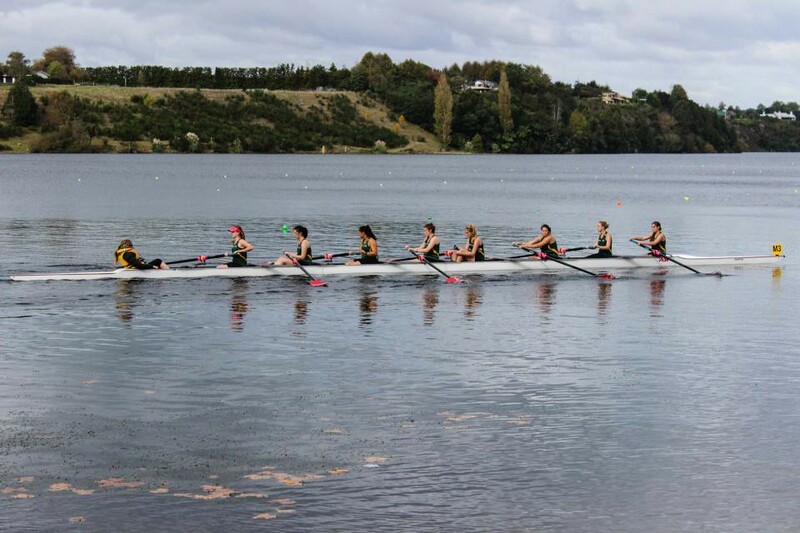 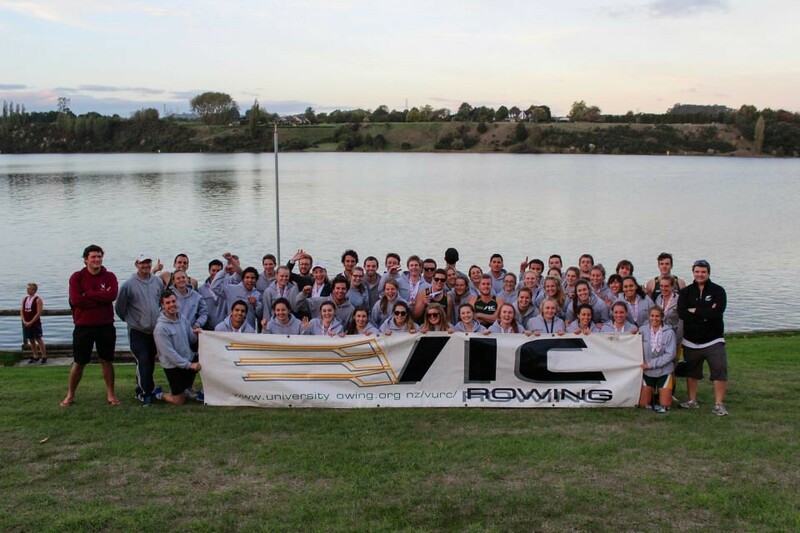 The Victoria University Rowing Club Committee believes that this goal is best served by becoming an Incorporated Society. 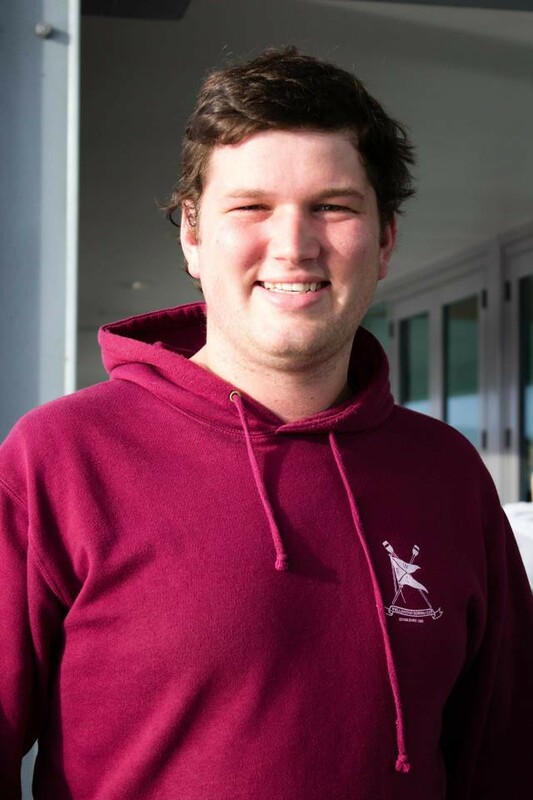 This would give the Club a separate legal identity from its members and lend more credibility to the Club when applying for grants. 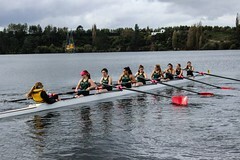 The Incorporated Societies Act 1908 states that a majority of Club members must consent to becoming an Incorporated Society. The first purpose of the SGM is to determine whether a majority of members approves of the Committee’s determination. 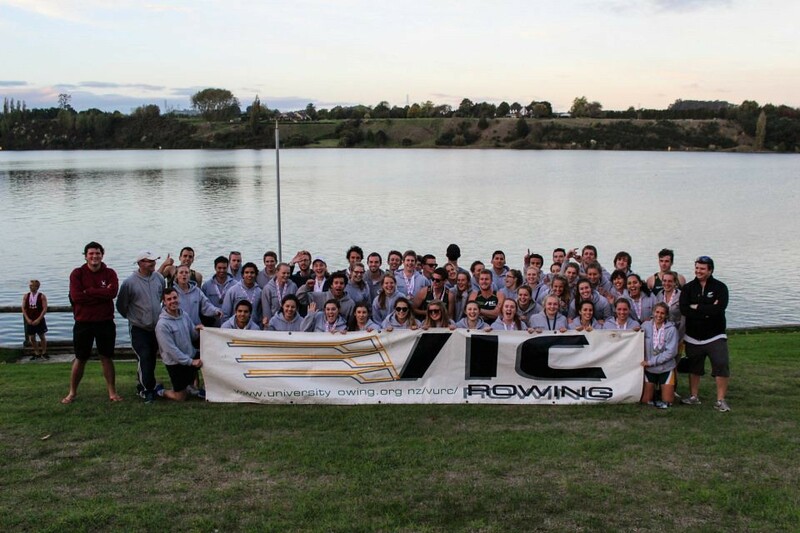 Regardless of the answer to the first question, since the decreased role of VUWSA in club organisation, the Club must adopt a new set of rules to take account of this change. 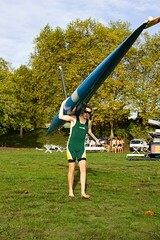 The proposed rules can be found here. 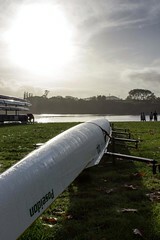 I encourage you to make yourself aware of the contents of these rules before the meeting. 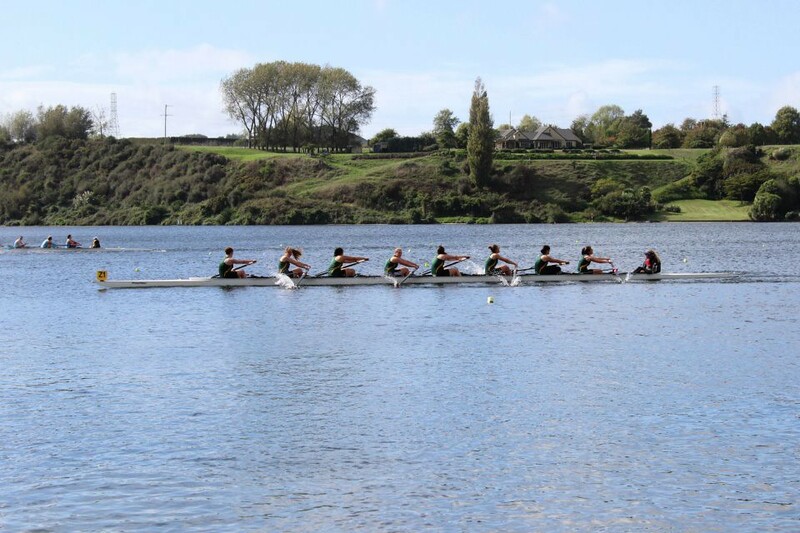 Since the SGM is being held in Whanganui, proxy votes will be permitted. 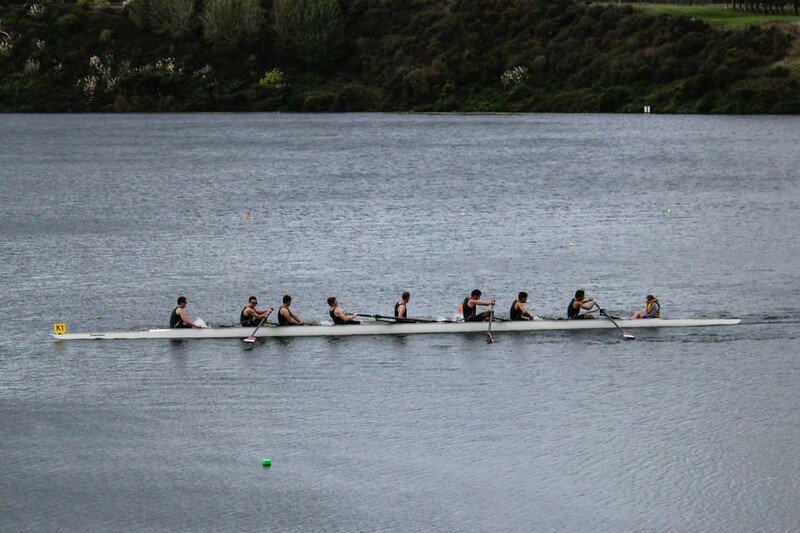 Members wishing to cast a proxy vote should notify the Secretary of their authorised delegate by 8pm Friday, 12 April 2013. 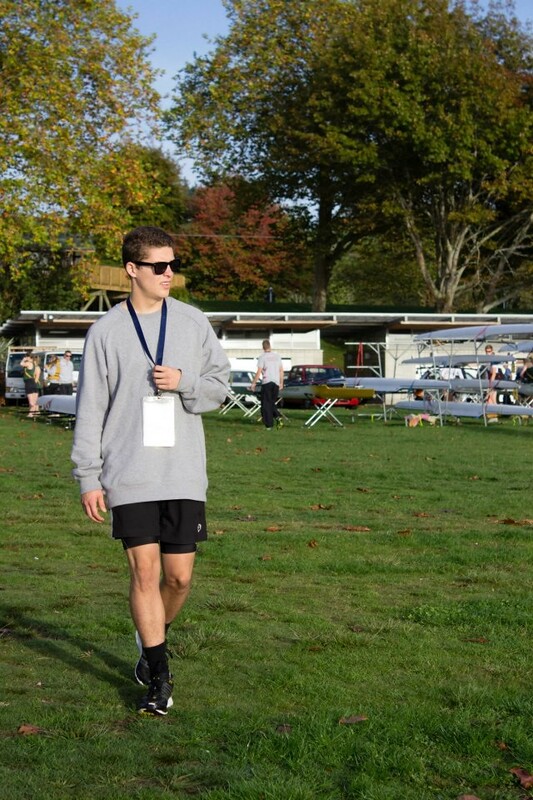 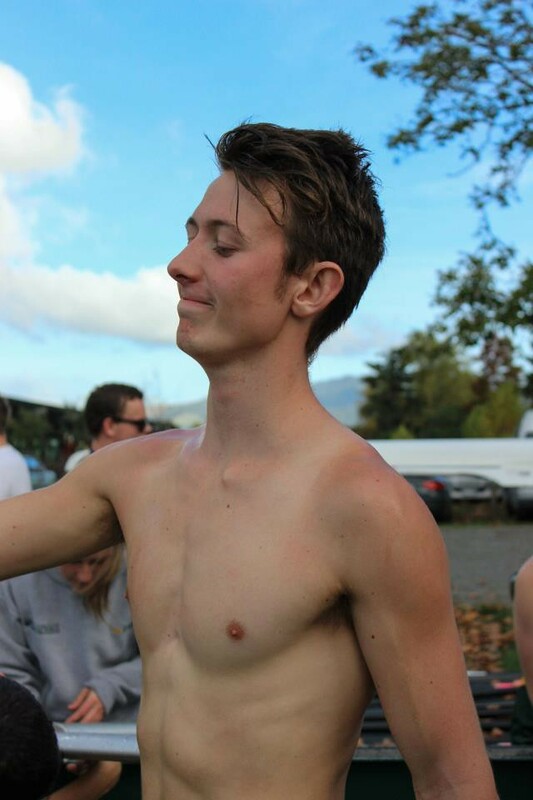 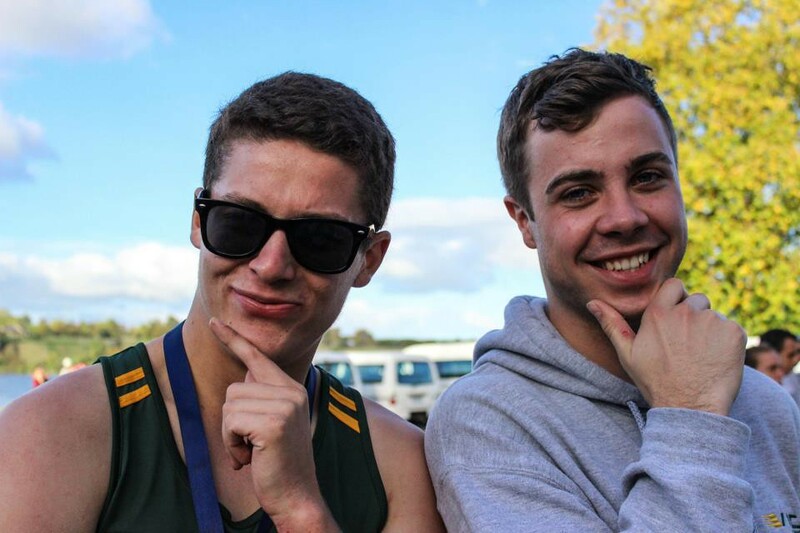 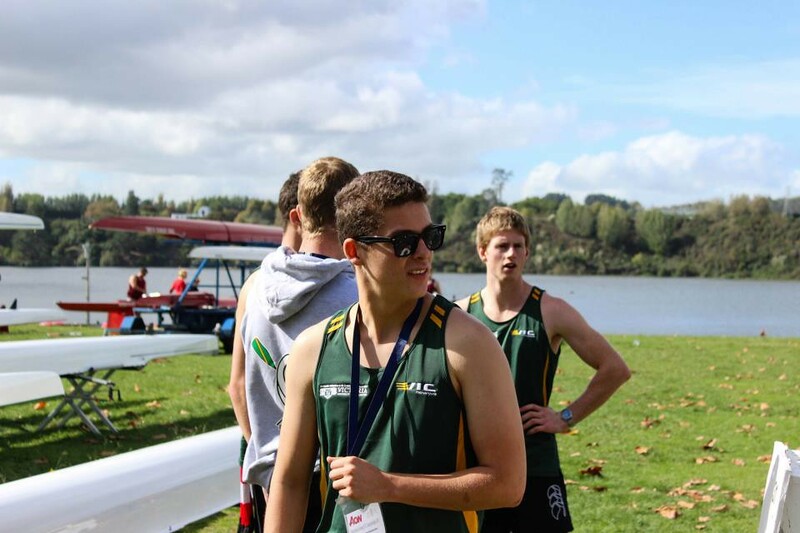 Congratulations to VURC President, Griffin Hunt, and Club Captain, Tim Wilson, who recently won bronze medals in the Men’s Club 8+ as a member and coach of a Wellington composite crew. 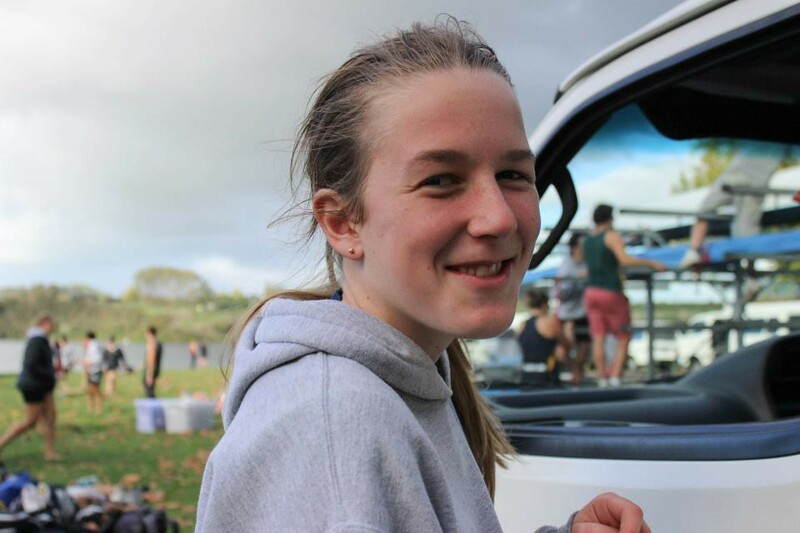 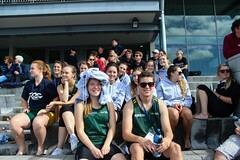 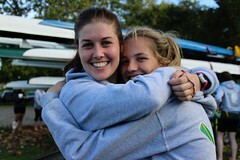 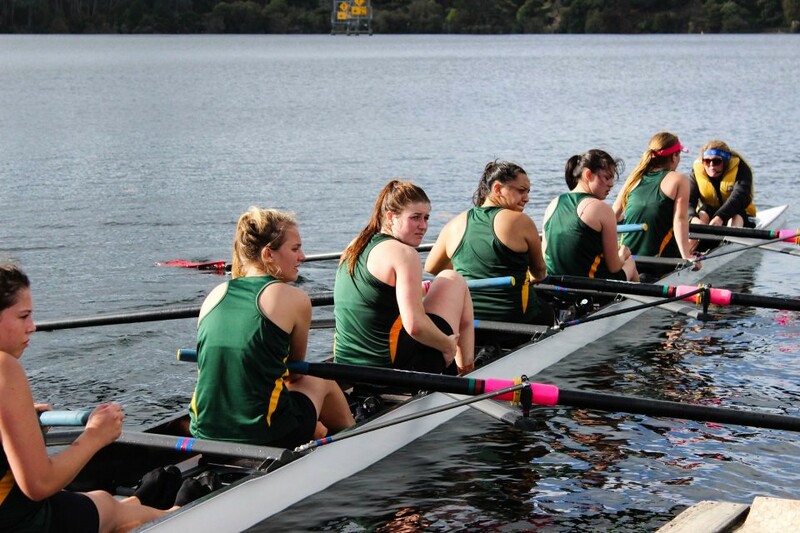 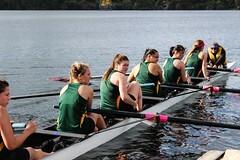 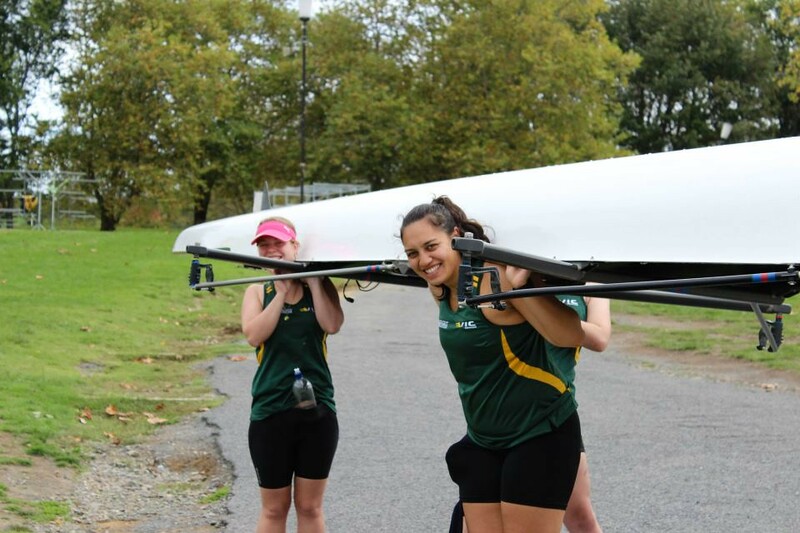 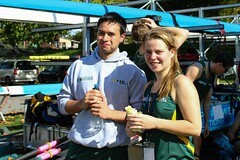 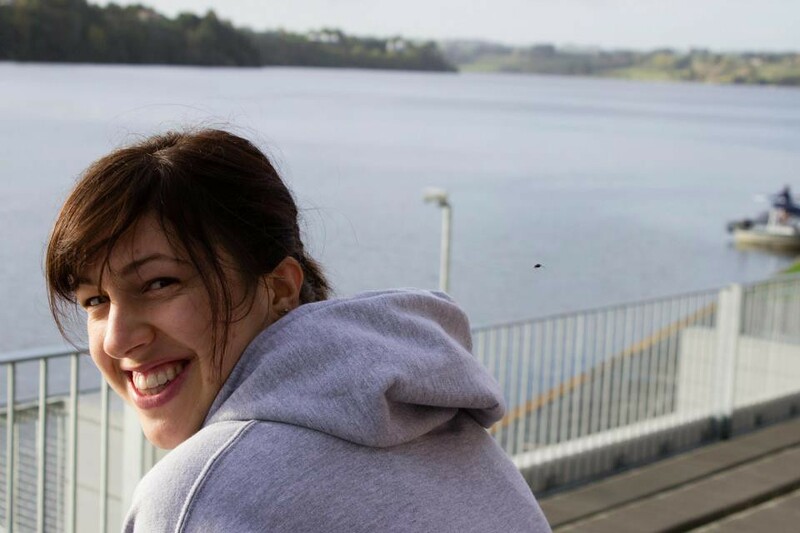 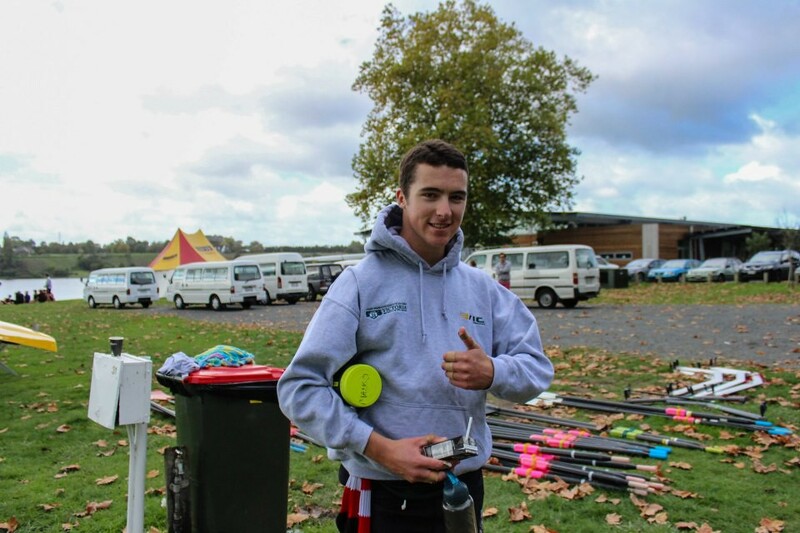 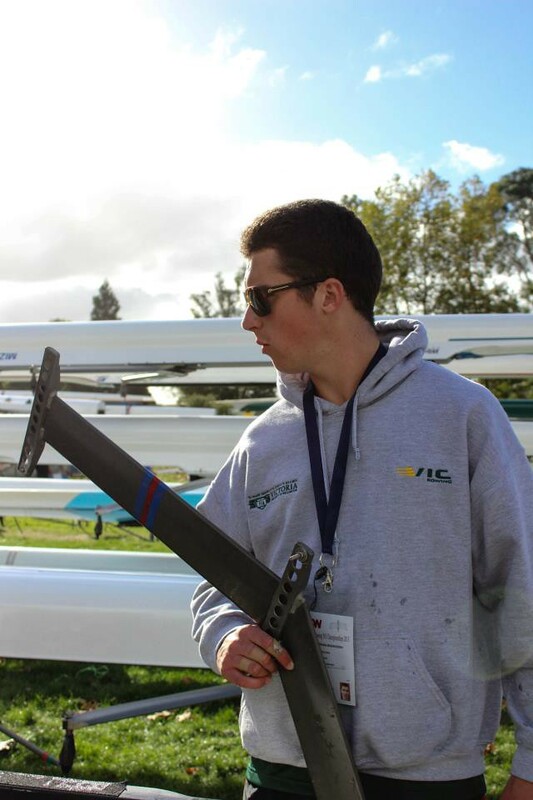 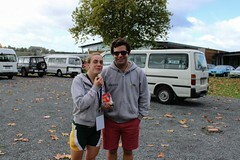 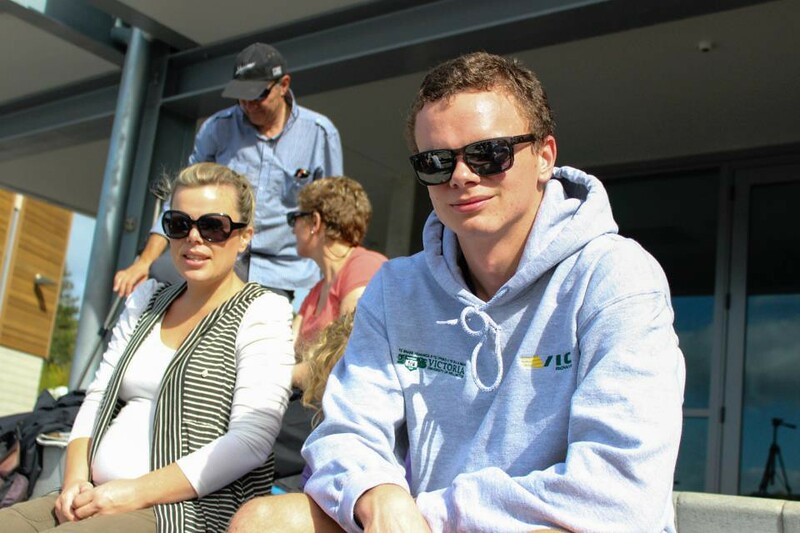 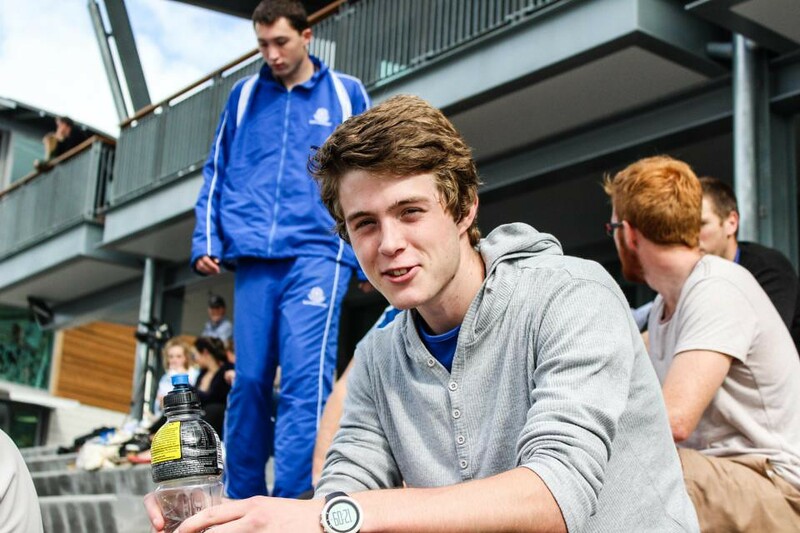 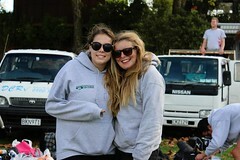 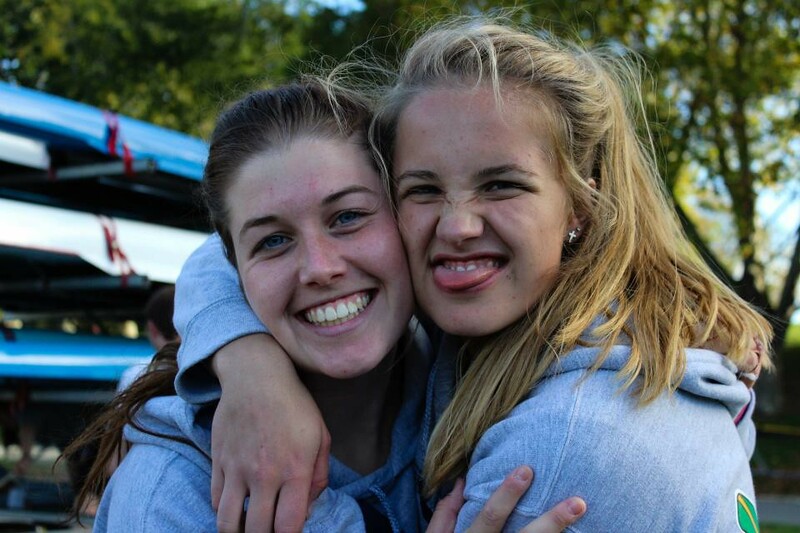 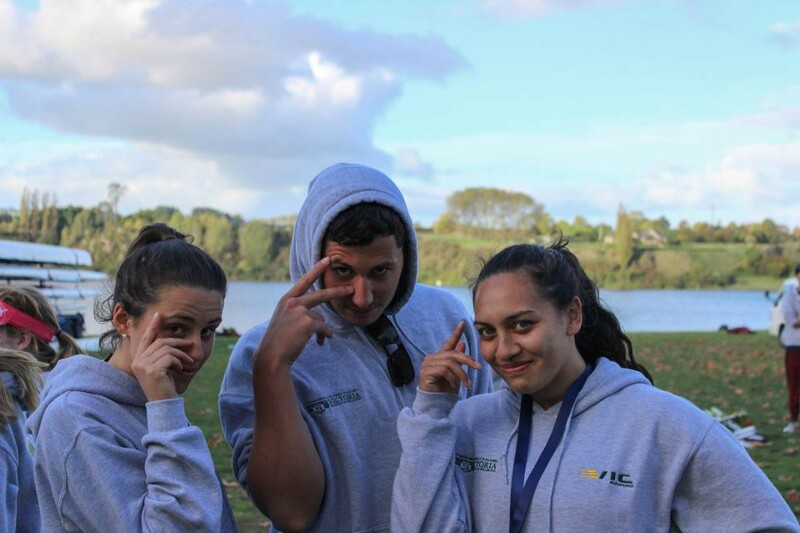 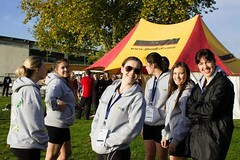 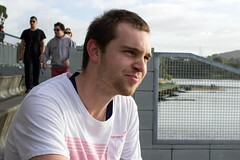 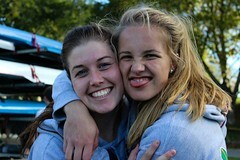 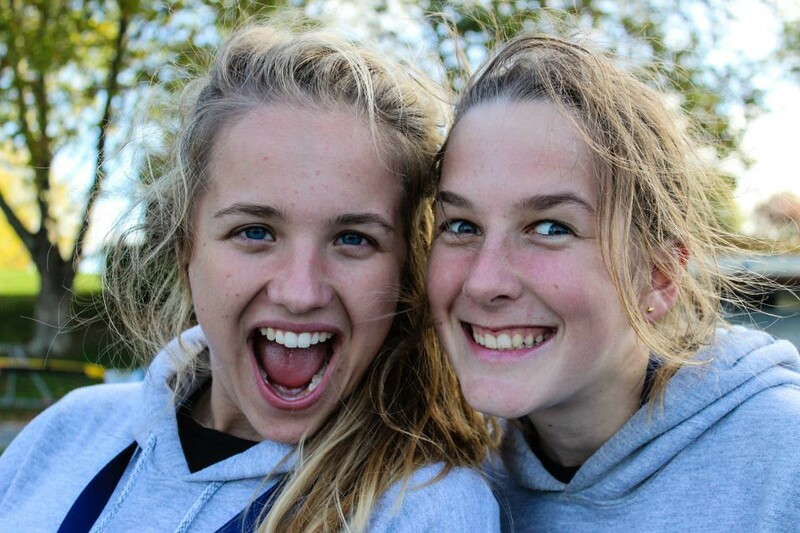 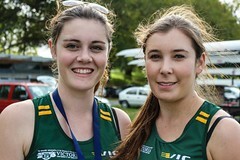 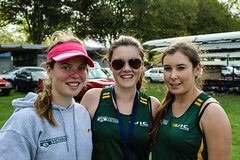 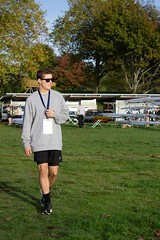 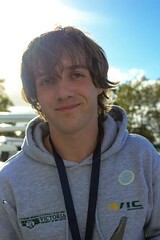 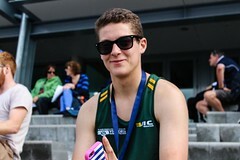 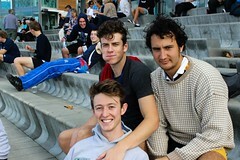 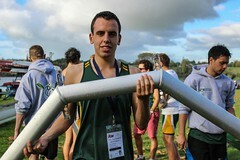 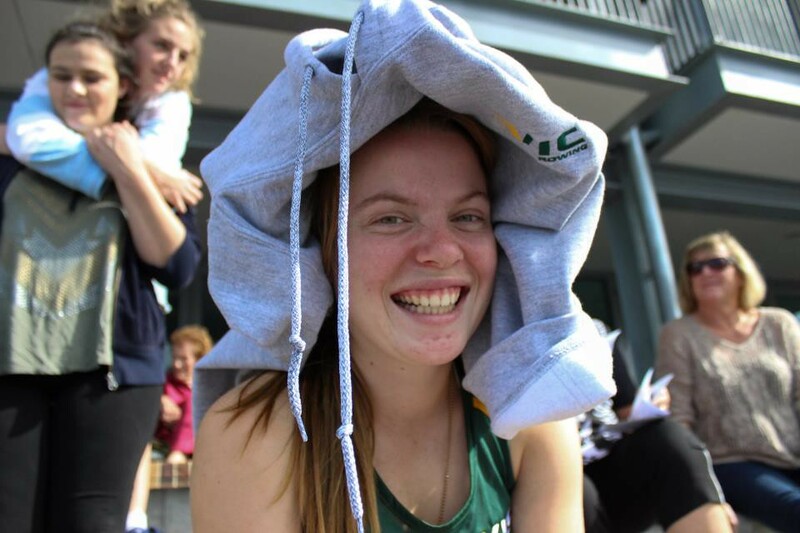 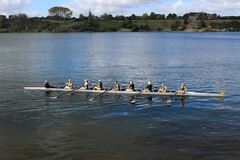 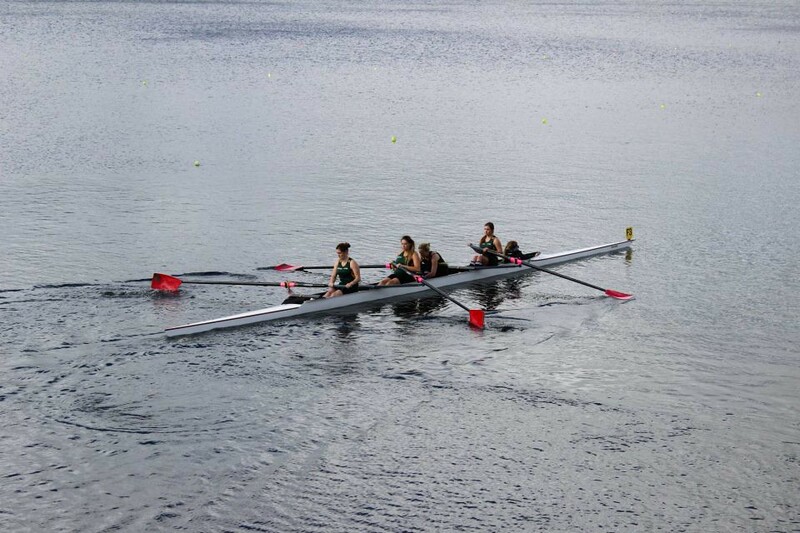 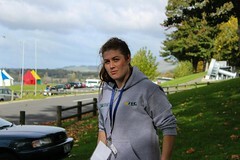 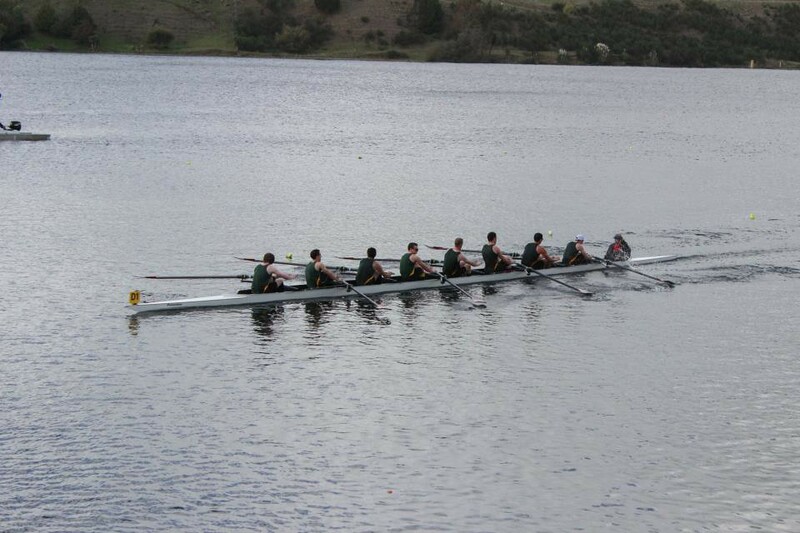 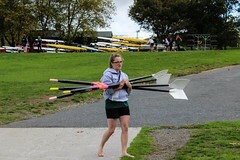 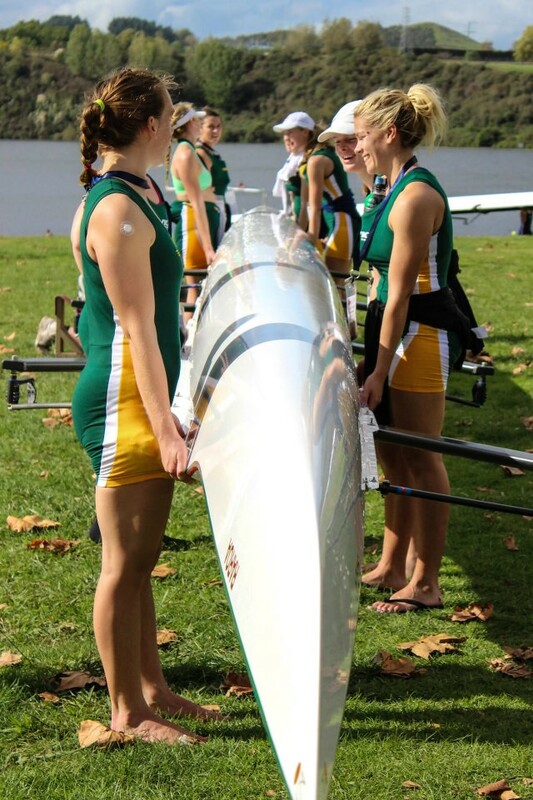 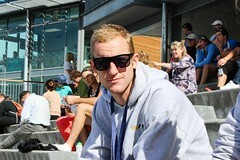 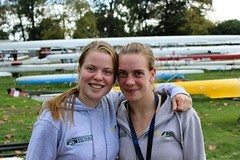 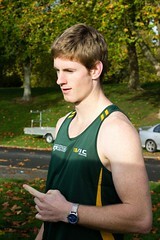 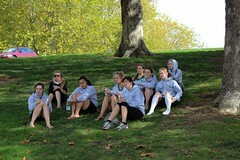 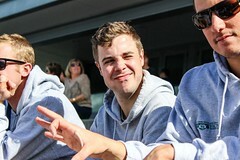 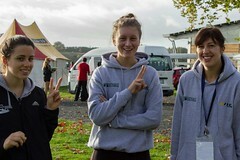 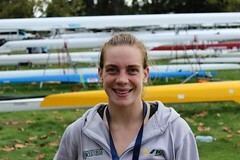 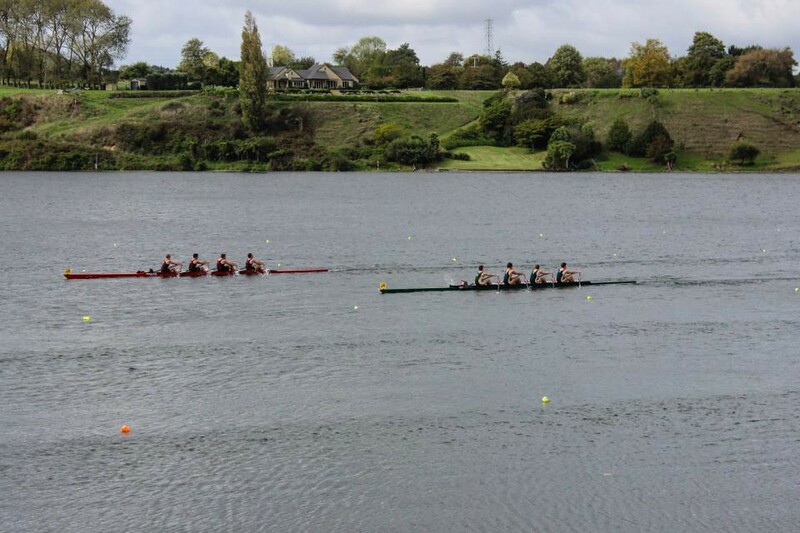 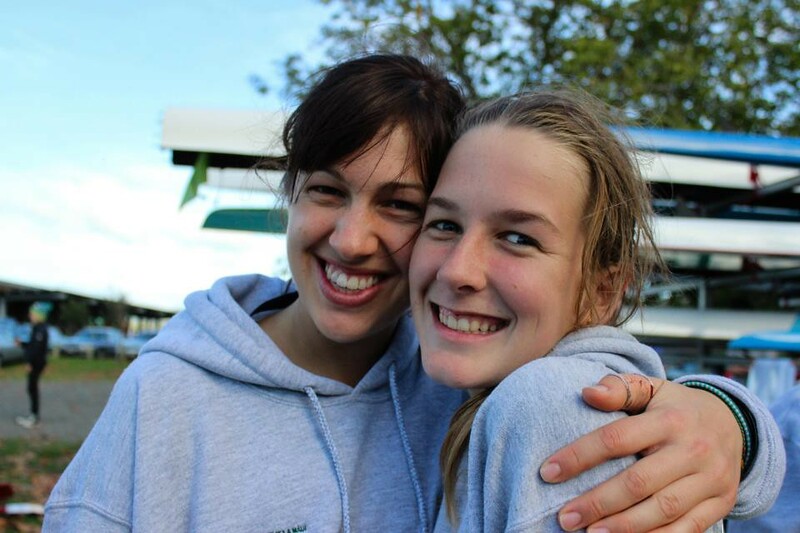 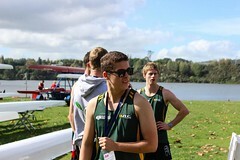 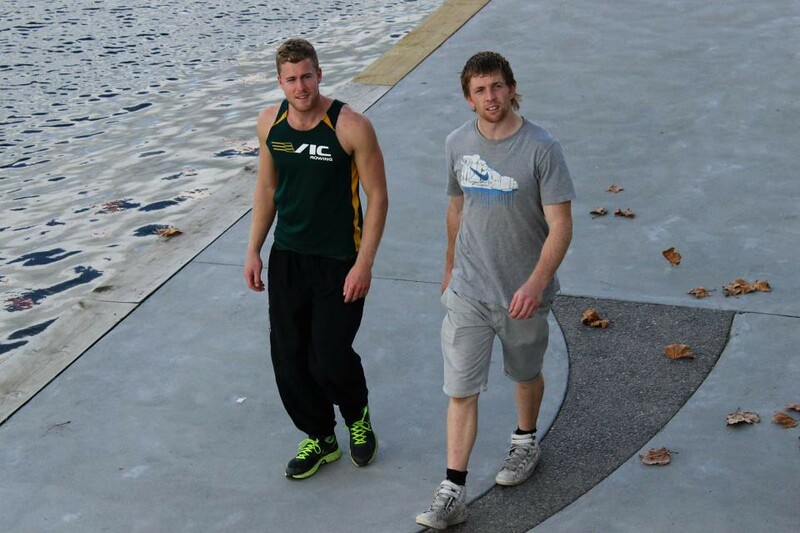 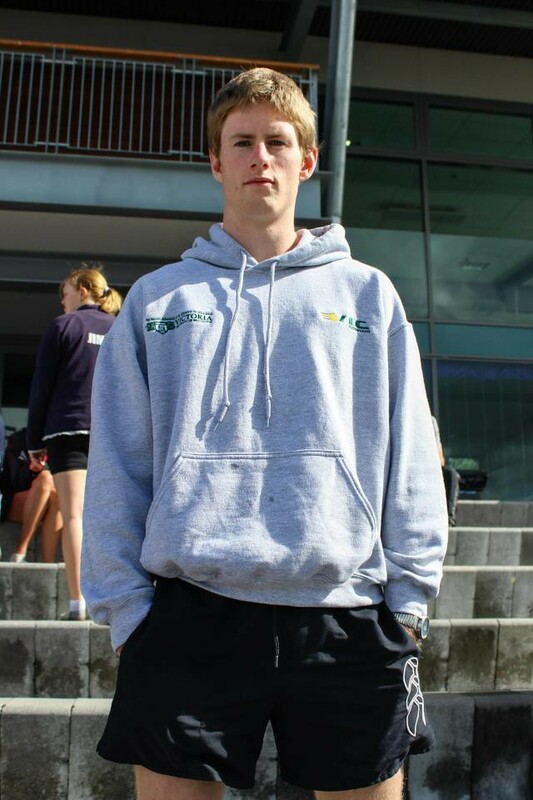 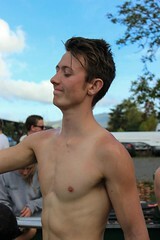 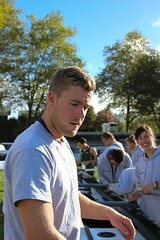 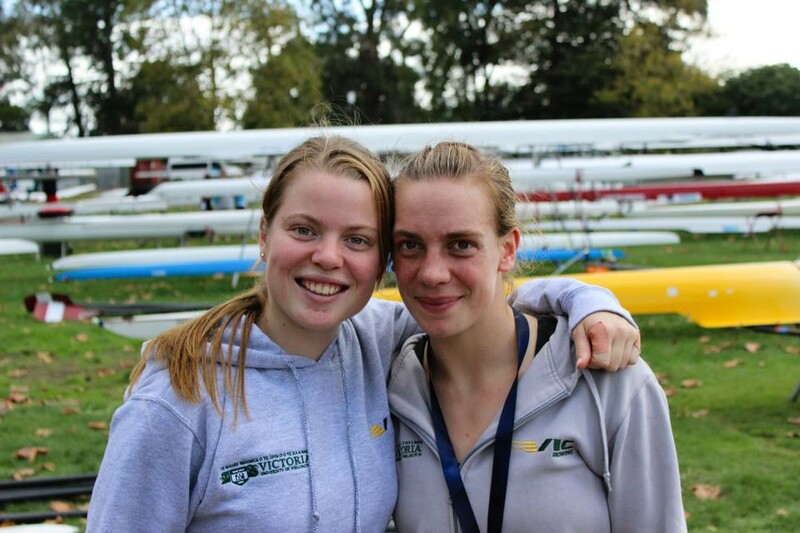 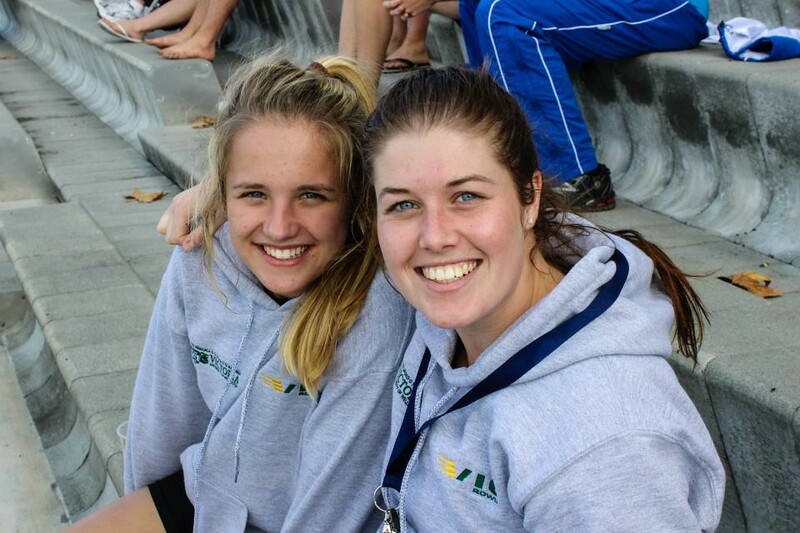 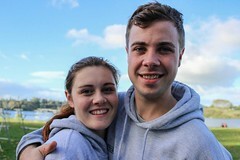 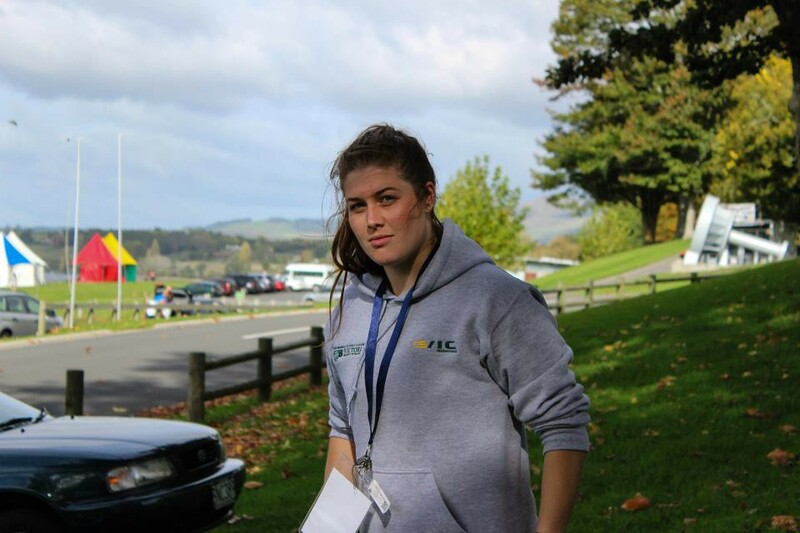 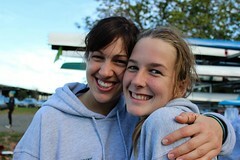 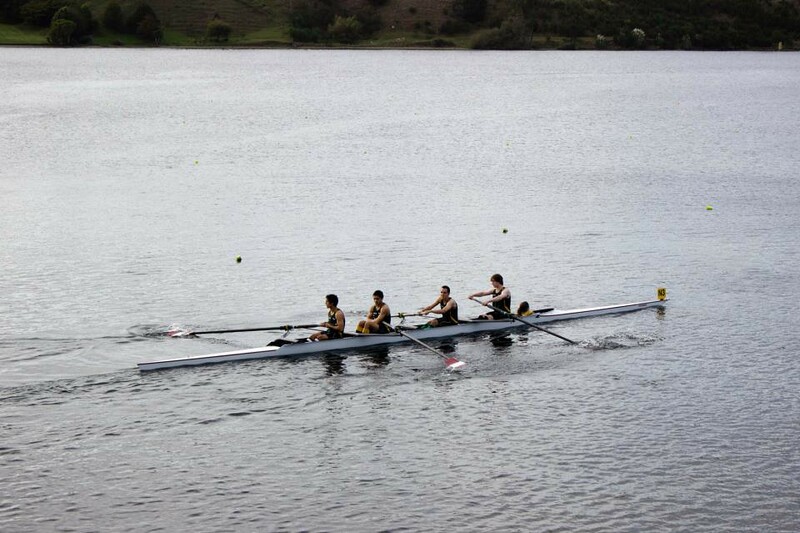 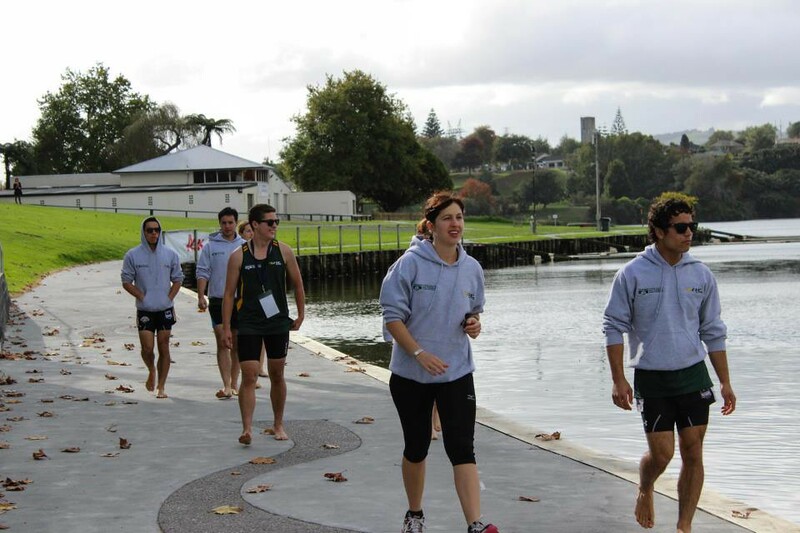 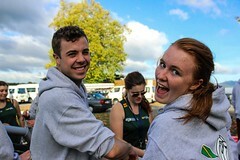 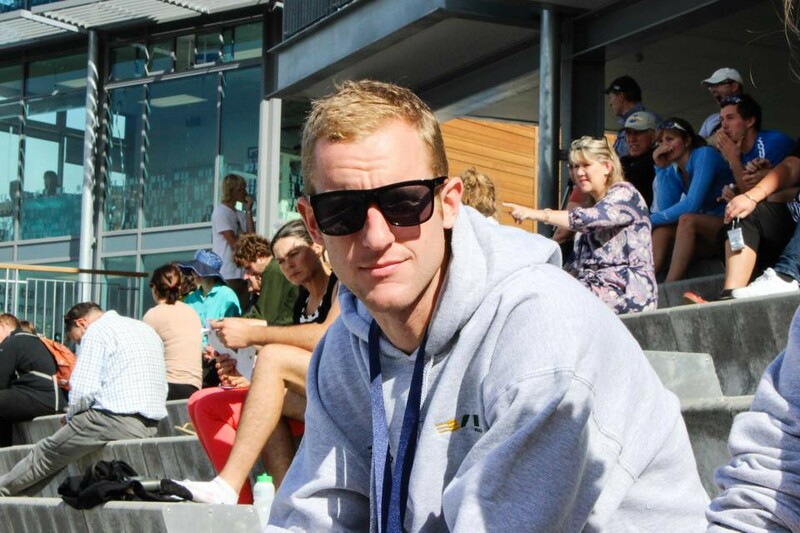 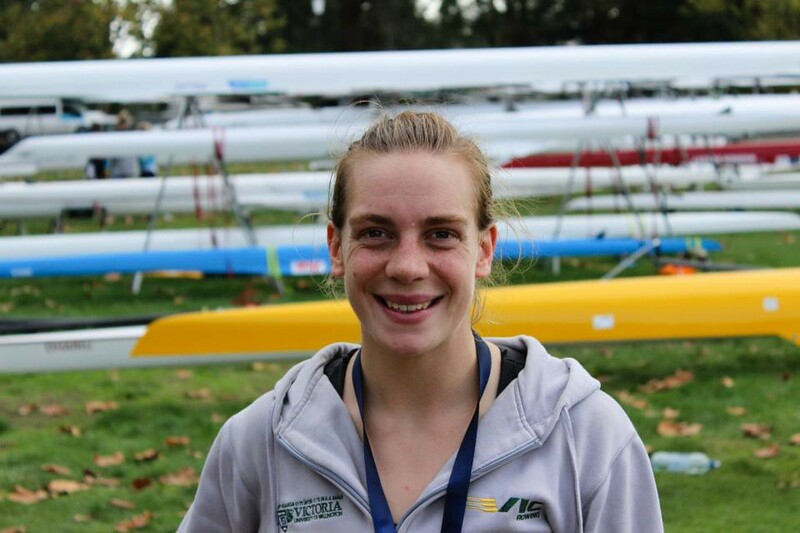 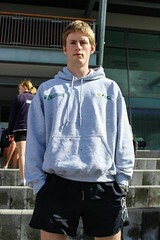 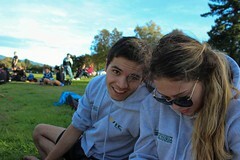 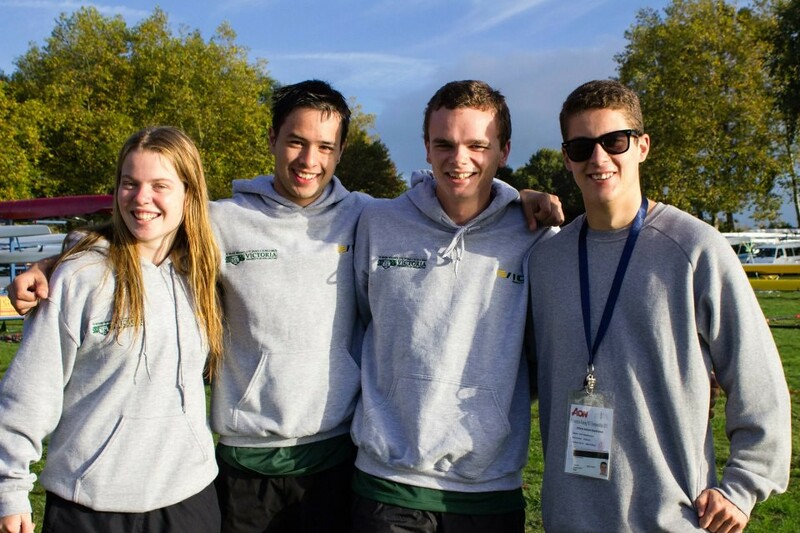 It’s great to see VURC rowers achieving success at Club level. 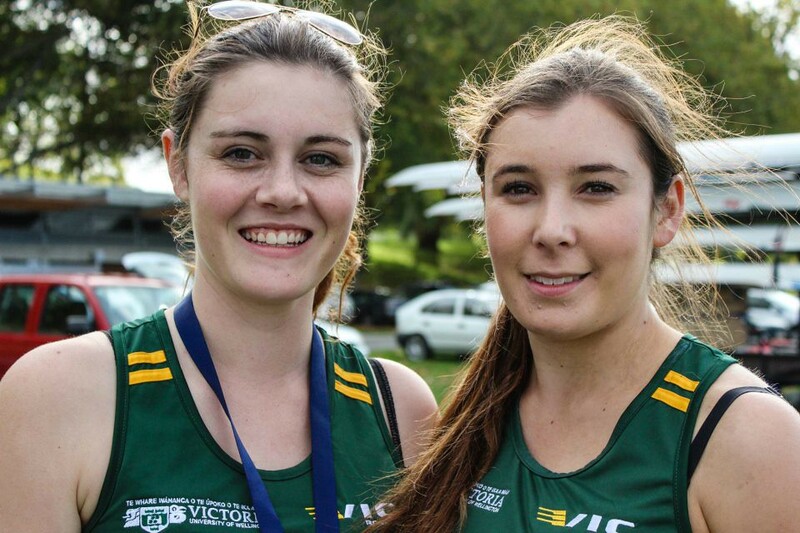 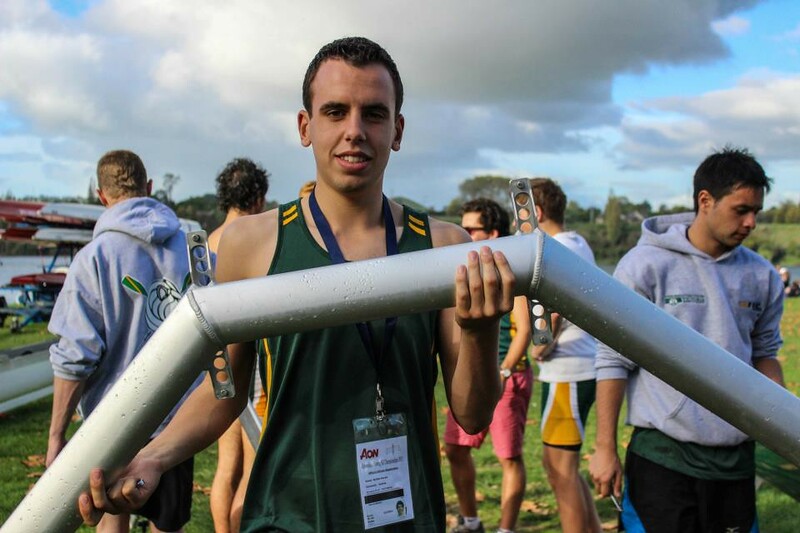 VURC is focussed on increasing the number of rowers who go on to complete a Club season at the completion of the University season. It’s also positive to see collaboration between Clubs in the Wellington region. 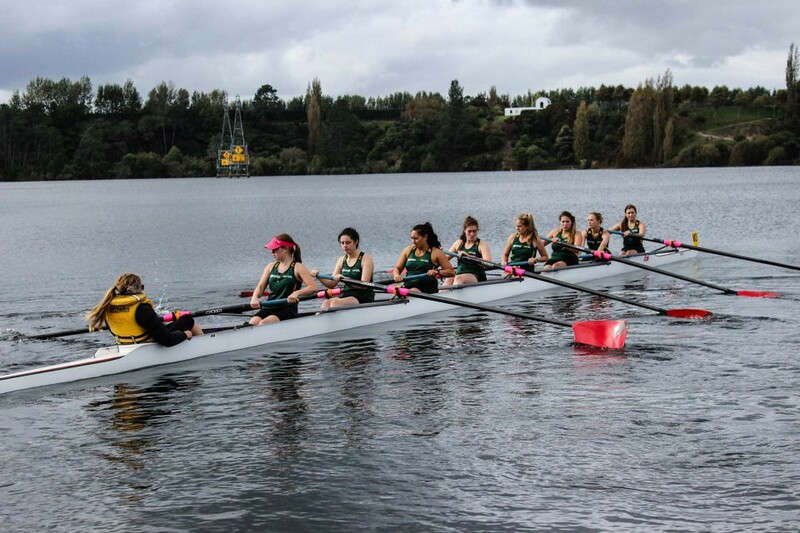 By each contributing rowers, the Clubs gave their rowers the opportunity to achieve results that would have otherwise been impossible. 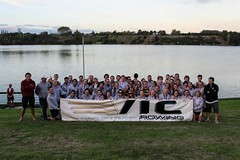 Bronze medal winners: The Wellington Composite crew including Griffin Hunt and Tim Wilson (Coach). At last year’s AGM it was decided a constitutional review was to take place. 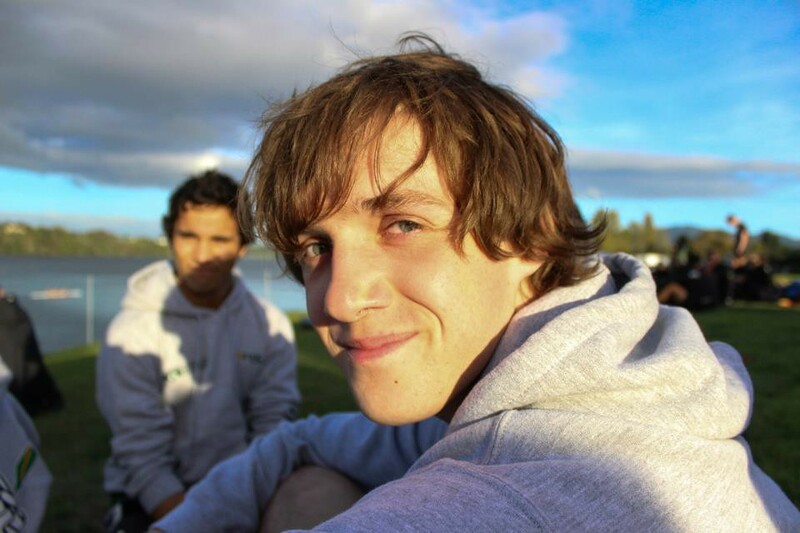 The standing VURC Consitutional document and arrangement wasn’t really working anymore in light of changes to the university system, amongst other things. 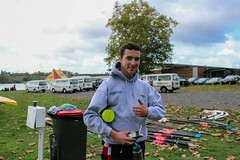 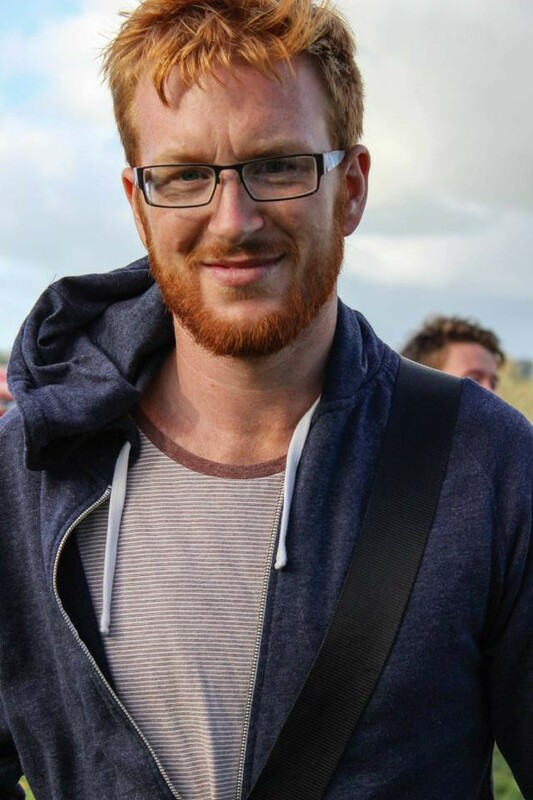 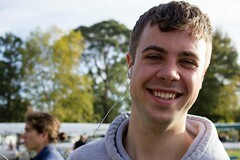 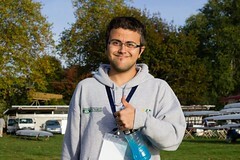 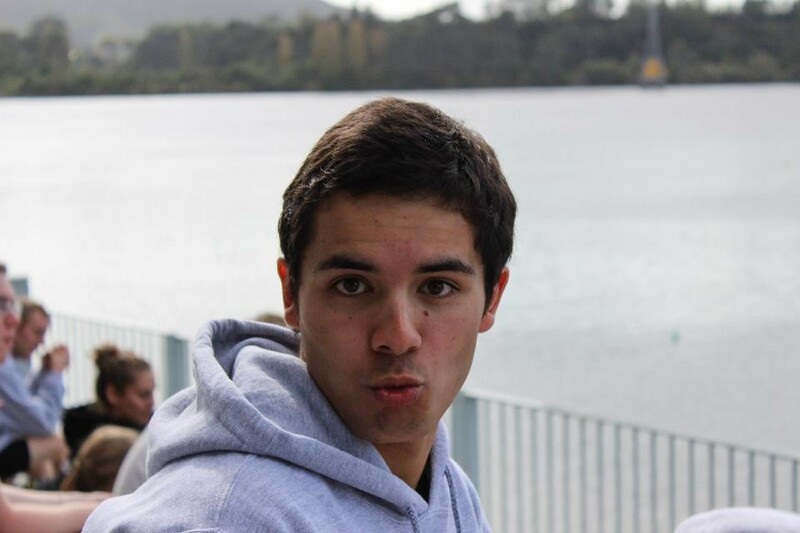 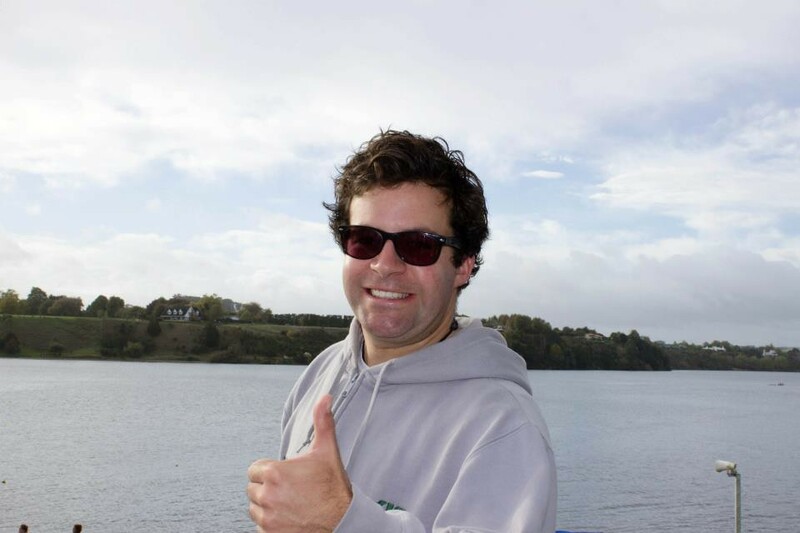 As such, club member Hamish Journeaux was given the task of creating a revised Constitution that would better suit the club’s needs. 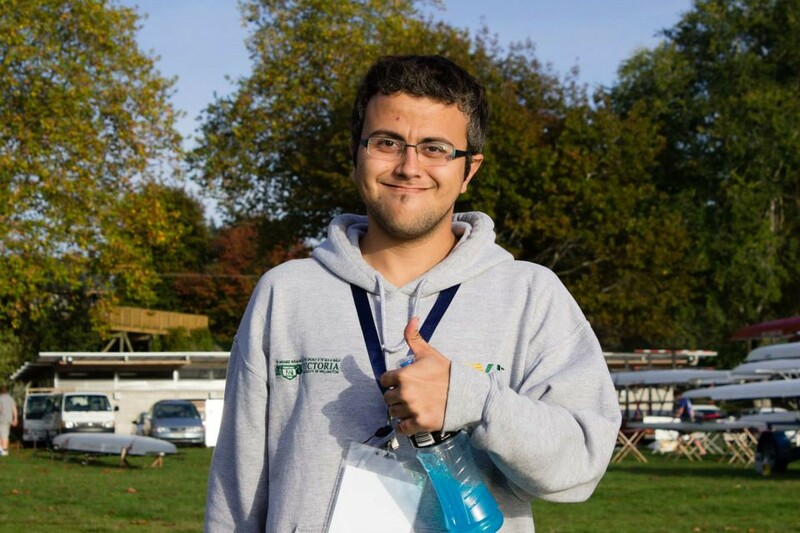 Below are links to both the current and revised documents. 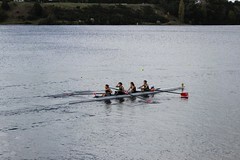 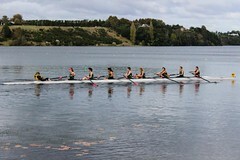 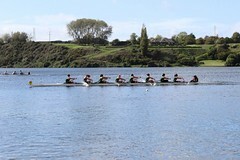 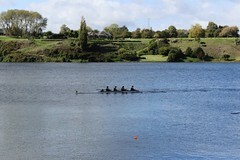 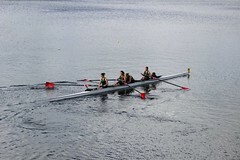 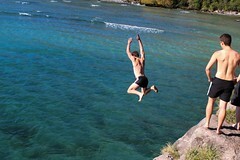 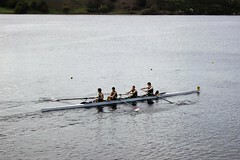 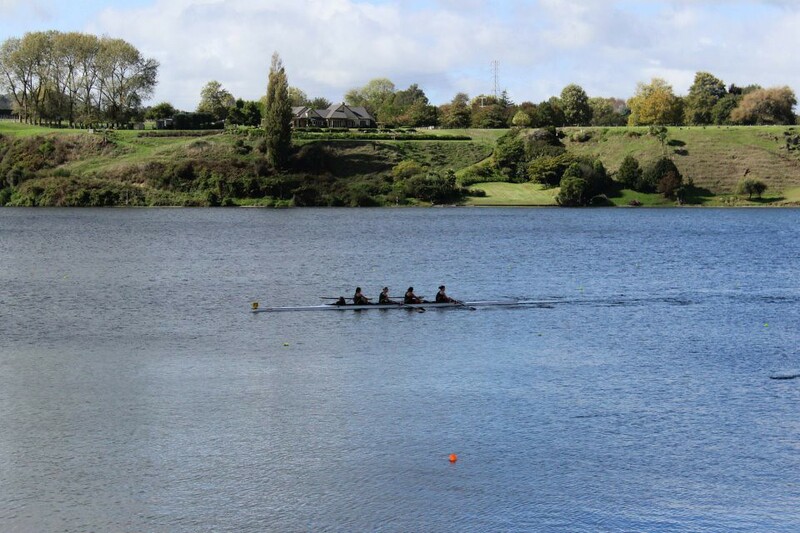 The revised document will be put forward at the next AGM, 17 May 2012 at the Wellington Rowing Club. 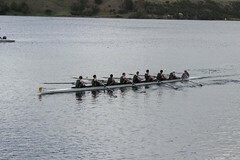 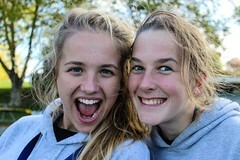 One of our rower’s Dad made this wee video of our time away at Lake Hood. Check it out!